In a world full of wild and colorful boots, Nike has created something that fans of a more traditional style are going to really enjoy. 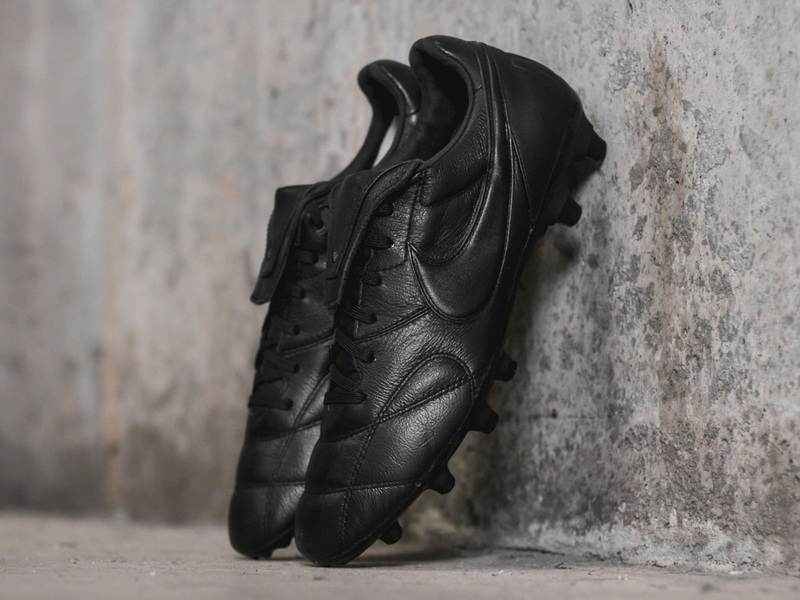 Welcome in the glorious triple black Nike Premier II, a boot that takes stealth to a whole other level. We are talking new-age class, a modern marvel designed with the most unremarkable colorways. Just think of the looks come preseason, while everyone else is wearing the same light bright colorway, you are walking out on pitch with an unmarked boot that will let your play do all the talking. The Nike Premier offers an ideal combination of premium materials, modern technology and traditional looks for a perfect on field look. A full k-leather upper wraps your foot in comfort and provides an insanely smooth touch. 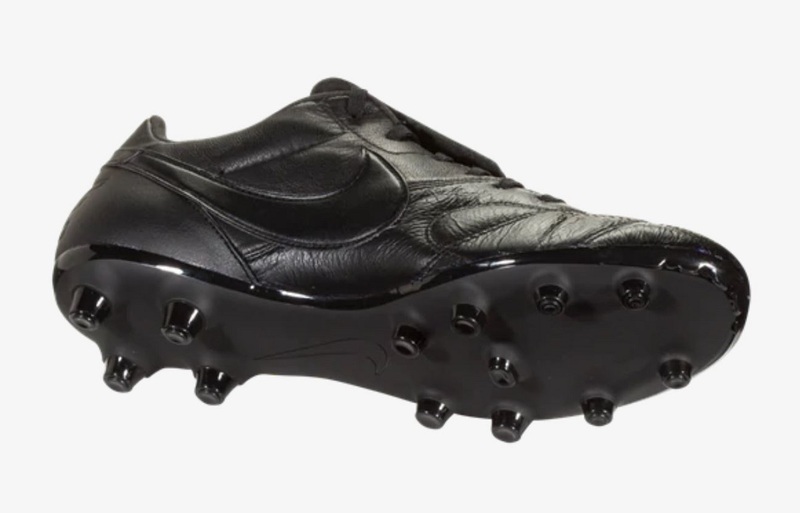 On this second generation release, a fold over tongue brings back the nostalgia of the Tiempo II, one of Nike’s most popular k-leather releases. From concept, Nike’s goal with the Premier series was to create a high performing, timeless classic that would be available to consumers at an affordable price. This Black/Black/Black colorway is currently available for $109.99.